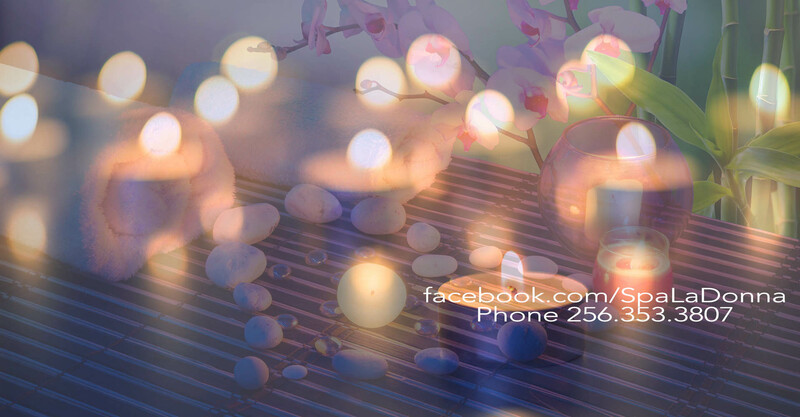 Decatur, Alabama's premiere massage therapists. Contact SPA LaDonna for an appointment. SPA LaDonna's services will soothe the soul, relax the mind, rejuvenate skin and hair! SPA LaDonna utilizes state-of-the-art products that are animal-cruelty free! Contact SPA LaDonna for your free consultation and appointment. 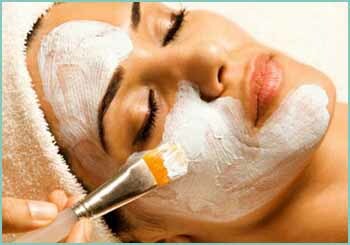 SPA LaDonna's services encompass cosmetology, skincare, makeup, and medical esthetics. Contact us TODAY! Visit SPA LaDonna! Escape from the stress of your responsibilities, and soothe your body and renew your spirit. Retreat into our quiet and peaceful spa. Our professional staff offer traditional spa services, clinical medical esthetics, and massage therapy;and, our hair salon provides care for natural nails and complete hair styling services. For more information or to schedule and appointment, or for prices on Weight Loss Injections and Prescription Medications, contact us at 256.353.3807. You may also contact us by email. To register for our newsletter, CLICK HERE! 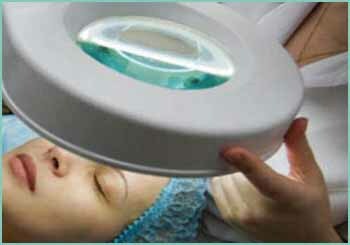 You can also schedule an appointment on our website www.spaladonna.com. Our hair stylist, cosmetolgist, professional estheticians and massage therapists can answer your questions and recommend day spa and medical spa services to meet your personal goals. 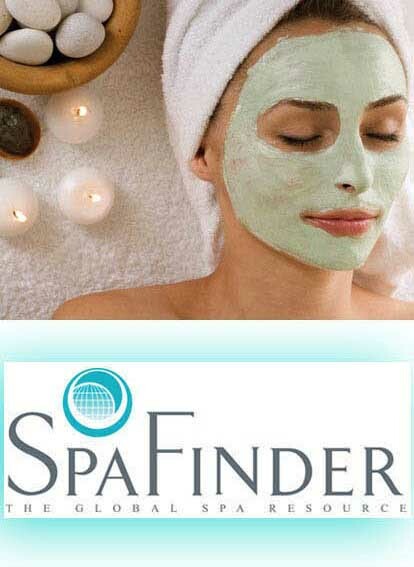 SPA LaDonna is a proud member of Associated Skincare Professionals and welcomes SpaFinder! 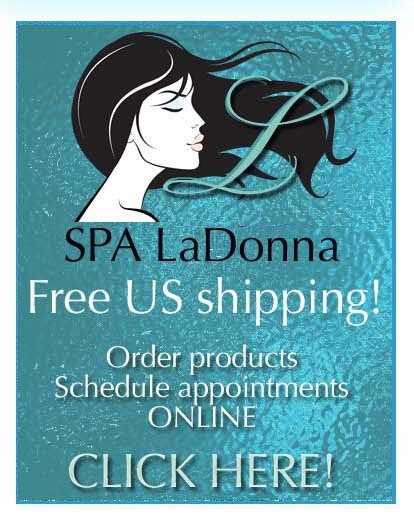 To reorder products or shop for the first time, visit our SPA LaDonna SHOP ONLINE and receive FREE SHIPPING in the continental United States. 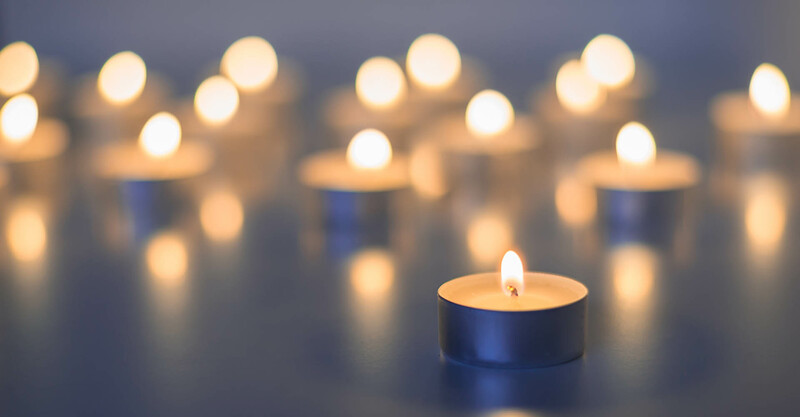 SPA LaDonna offers a wide array of services, including esthetics and medical esthetics services, massages, hair services, and natural manicures. Esthetics Instructor and Makeup Artist recognized as an experienced and knowledgeable skin care specialist and actively practicing clinical skin care. 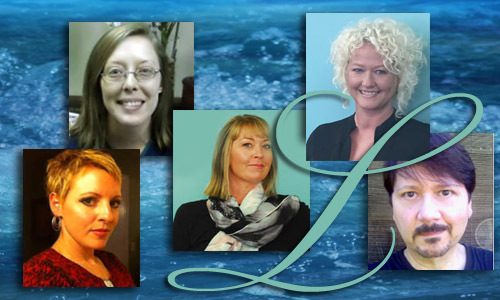 She is dedicated to providing her clients with education, innovation and results oriented treatments. Certified in microdermabrasion, chemical peels, bridal, fashion and camouflage makeup her education encompasses thousands of hours of training and has lectured at local colleges. 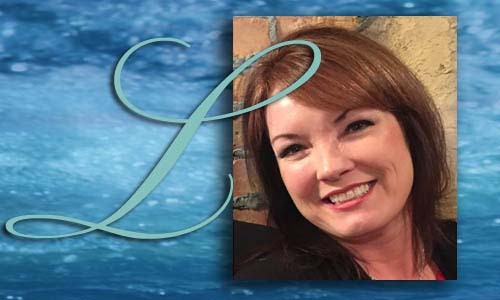 La Donna is a graduate of The Heidi Phillips School of Esthetics and Medical Esthetics located in Huntsville, Alabama, Treasurer of the Alabama Association of Licensed Estheticians and formerly worked for a plastic surgeon. Services provided include: Professional Skin Care, European Facials, Skin Analysis, Chemical Peels, Microdermabrasion, Epidermal Leveling/Dermaplaning, Makeup Artistry, Lash & Brown Tinting and Shaping, Waxing and treatments for Anti-Aging, Acne, Sensitive, Rosacea, Sun Damaged, Oily and Dry skin types. Located at 1612 Beltline Road SW in Decatur, SPA LaDonna, La Donna McWhorter and Staff provide Medical Grade Professional Skin Care Products,including Jane Iredale Mineral Makeup and Cosmedix brand skincare line. 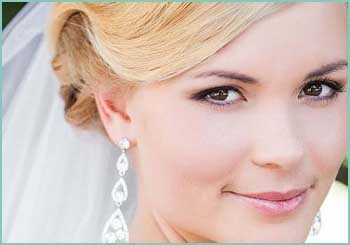 We have a doctor on staff performing BOTOX, fillers and injectables. Restylane, Radiesse and Juvederm available. SpaLadonna's expert staff can take care of the many needs of our clients, including skincare, massage, product recommendations, medical esthtetics, consultation and nutrition. Featuring a wide array of products and solutions for skin, hair, and health. jane iredale is certified cruelty-free by the Coalition for Consumer Information on Cosmetics (CCIC) Leaping Bunny Program, the leading internationally respected animal protection group for cruelty-free certification. CosMedix professional linE, offers chirally corrected all-natural skin care. By using a product that has undergone chiral correction, you are using the purest, most potent ingredients available. CosMedix does not use any fillers, additives, artificial fragrances or artificial colors in any of their products. This makes CosMedix an ideal product line even for the most sensitive skin types. The SkinCeuticals mission is to improve skin health. Dedicated to this purpose, the company makes one simple promise to provide advanced skincare backed by science. Recommended by health practitioners around the world, Nature's Sunshine' premium quality products do more than improve people's health and transform their lives. Sourced, manufactured and tested against the most rigorous quality standards, our unique product portfolio delivers more than over 500 personalized solutions to optimize your health.